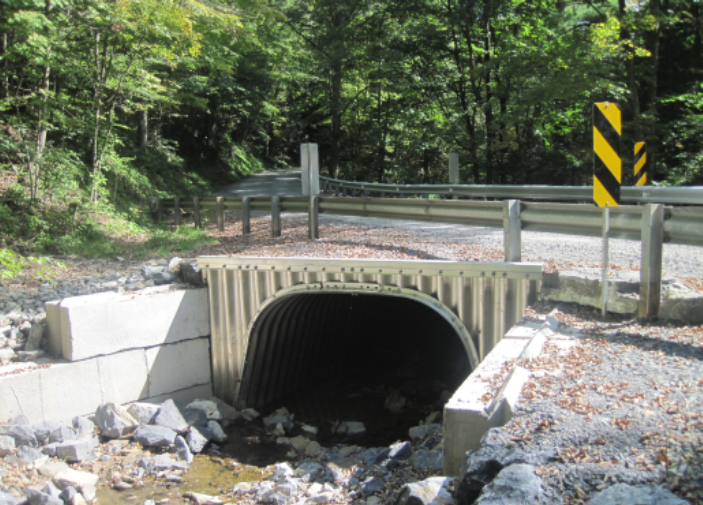 Rishel Hollow Road: Repairs to the concrete superstructure and substructure of existing bridge. These projects entailed the replacement of the existing bridges, bank stabilization and roadway safety improvements including guiderail. 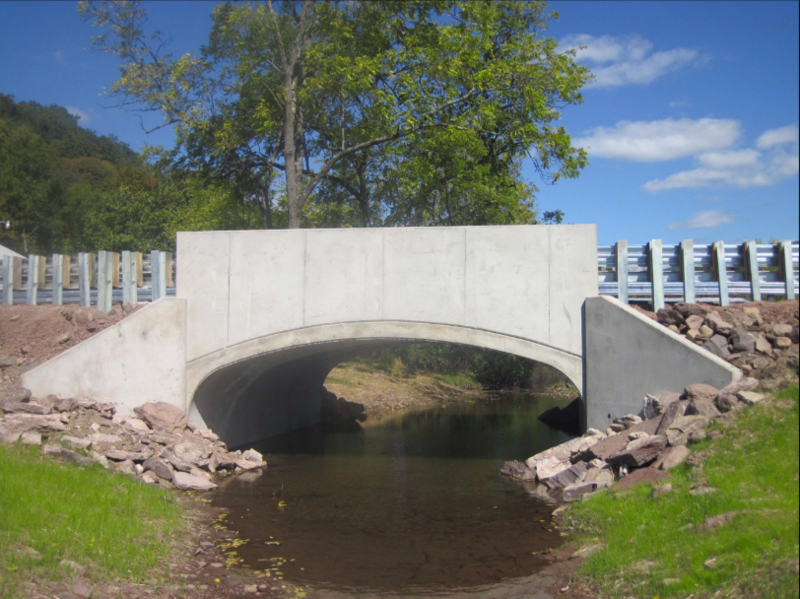 Construction was completed in six weeks, including associated minor stream channel improvements (riprap, rough grading, etc. 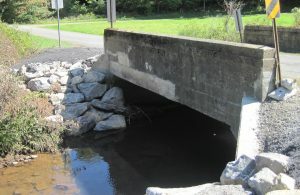 ), and ±100’ of dirt and gravel roadway restoration at each bridge.